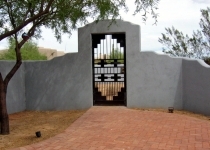 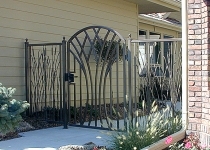 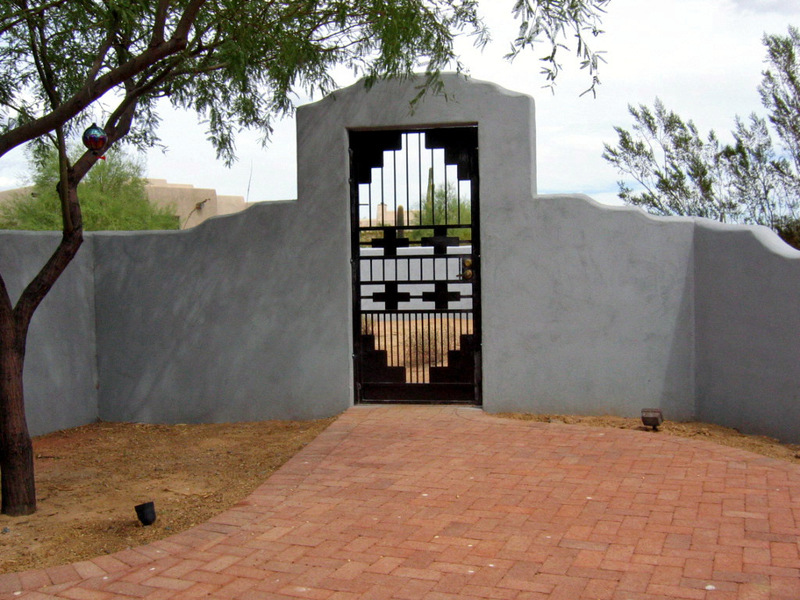 Entry Gates are an extension of your home’s personality, fusing the elegance of each element with the home’s unique style. 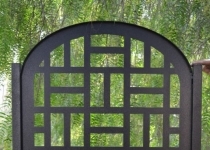 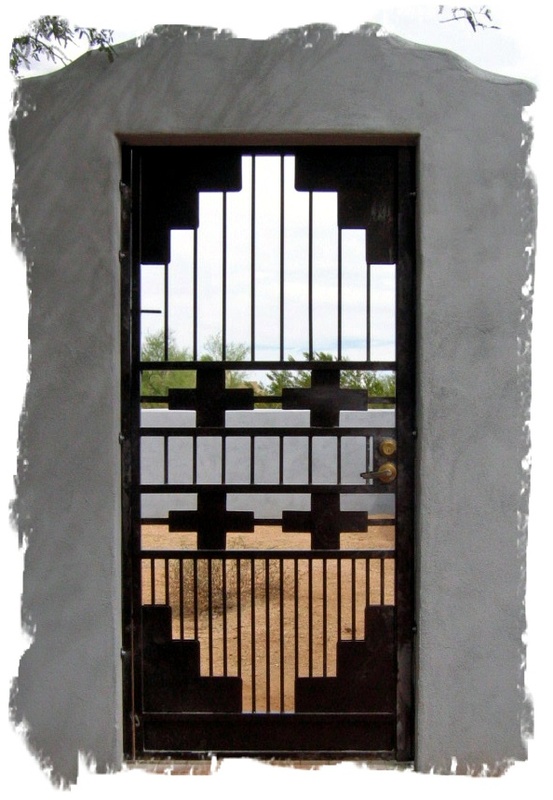 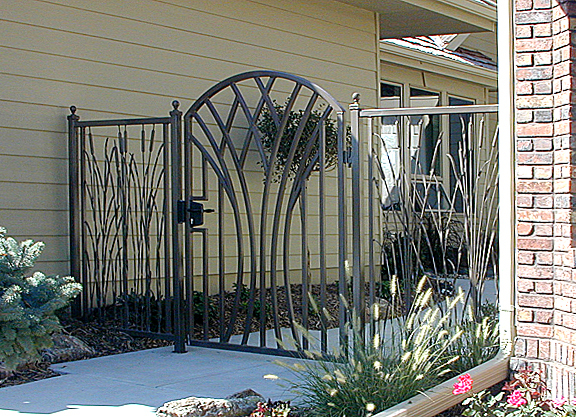 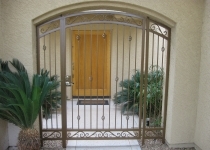 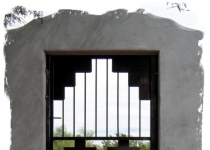 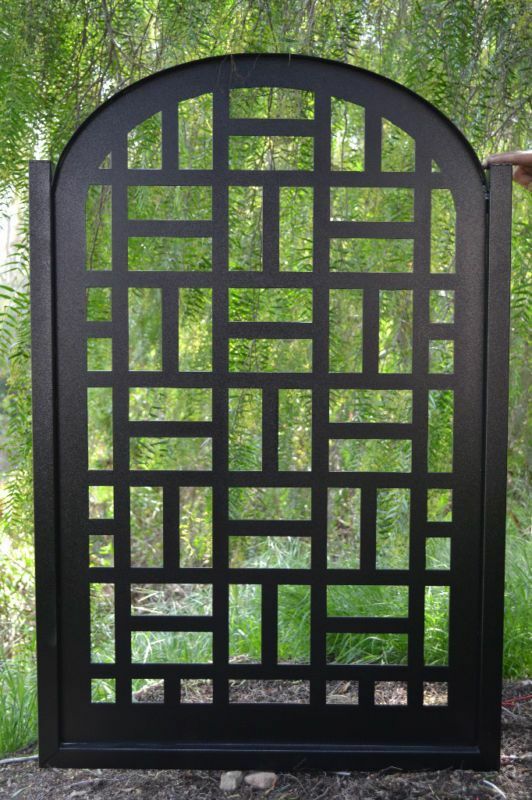 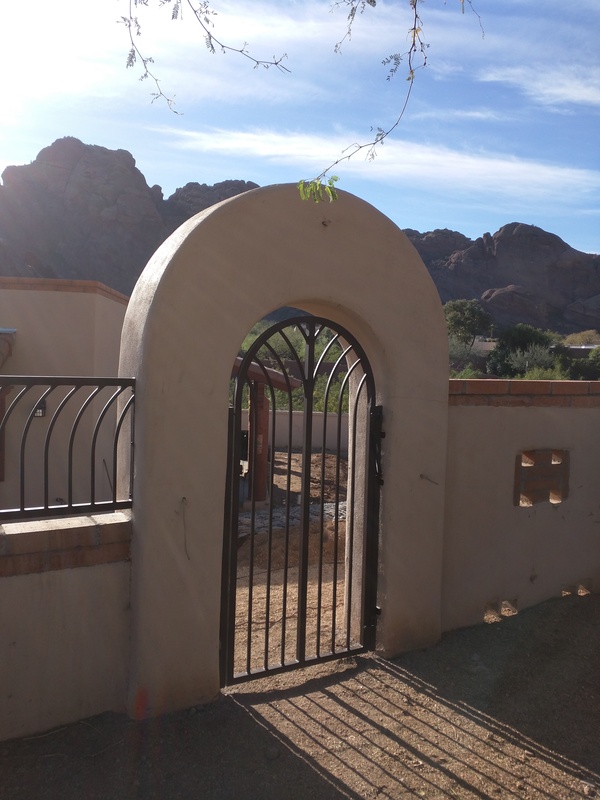 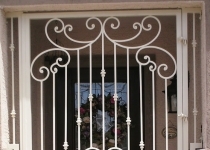 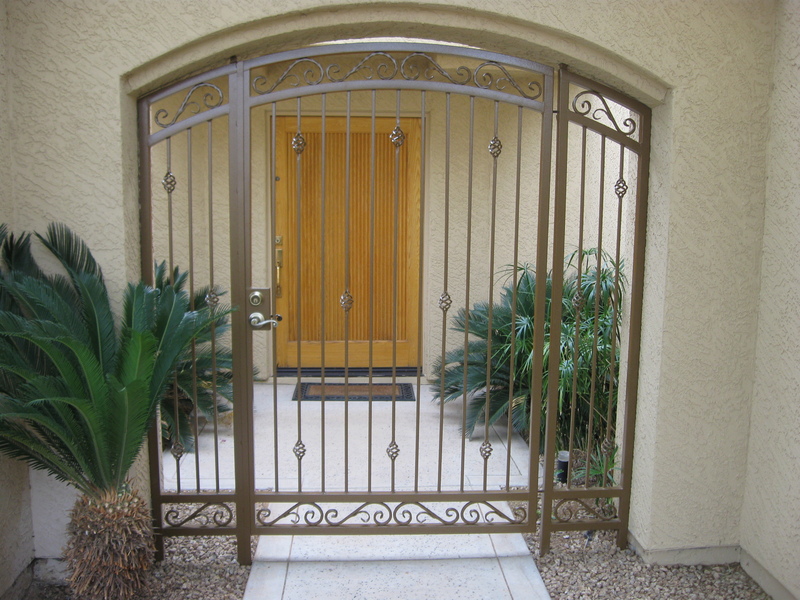 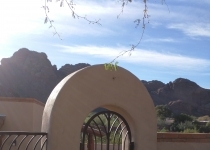 Our custom hand-forged wrought iron gates provide a signature impression while also providing a level of sophisticated security from unwanted elements.In addition our entry gates greatly enhance one’s curb appeal and the overall value of your homel! 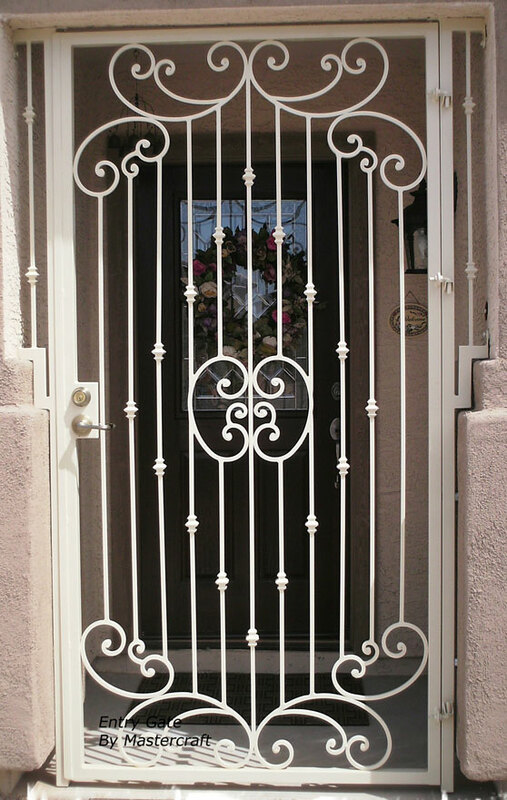 Whether it’s traditional Old World Tuscan Style that draws you in or the architectural simplicity of Modern Sophisticate, our admired designs and meticulous craftsmanship are sure to please.